Dual-tone all-metal body features mirrored edges that are ergonomically tapered to effortlessly fit your grip. 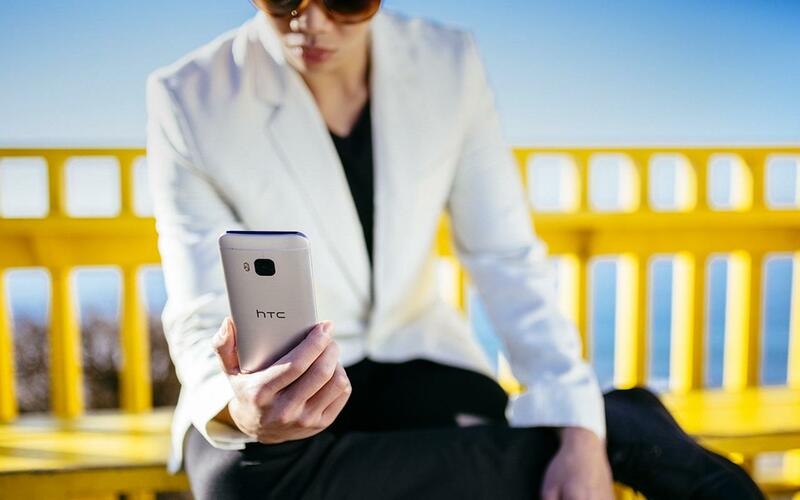 Its unibody back is curved to achieve the streamlined look and feel of the iconic HTC One series smartphones. 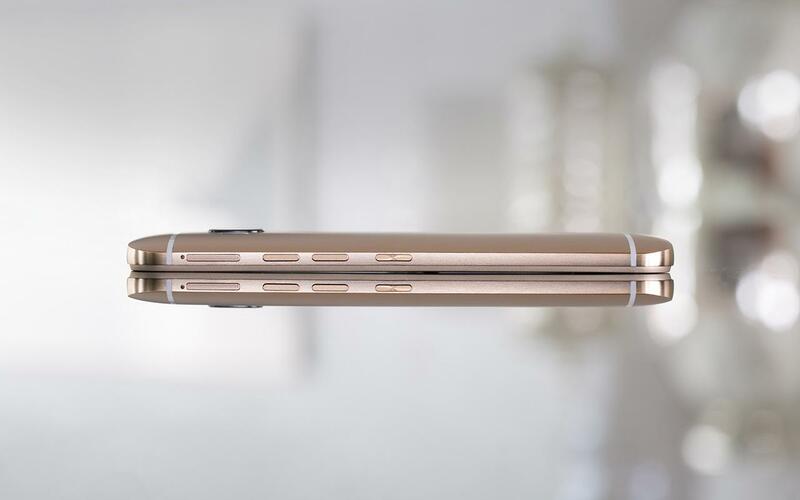 Unrivalled dual-tone design with mirrored edges. Currently available in two sharp colors at Amazon, all featuring a polished dual-tone look: Gold on Silver and Gunmetal Grey. Phones are susceptible to a wide range of uh-ohs: drops, cracks, water damage. We get it. Accidents happen. So at HTC, we thought it was time someone had your back by introducing the UH-OH Protection. UH OH Protection includes one free replacement within the first 12 months for a cracked screen, water damage or if you decide to switch carriers. 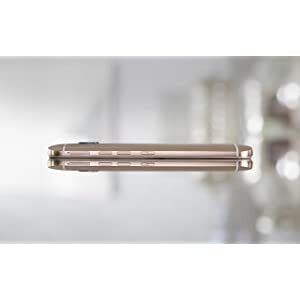 With stacked internal components to maintain a compact size, the HTC One M9 uses breathtaking design to accommodate a 5-inch screen that easily fits your hand. Its sapphire camera lens provides durable scratch resistance for long-lasting use. Premium design with premium software. 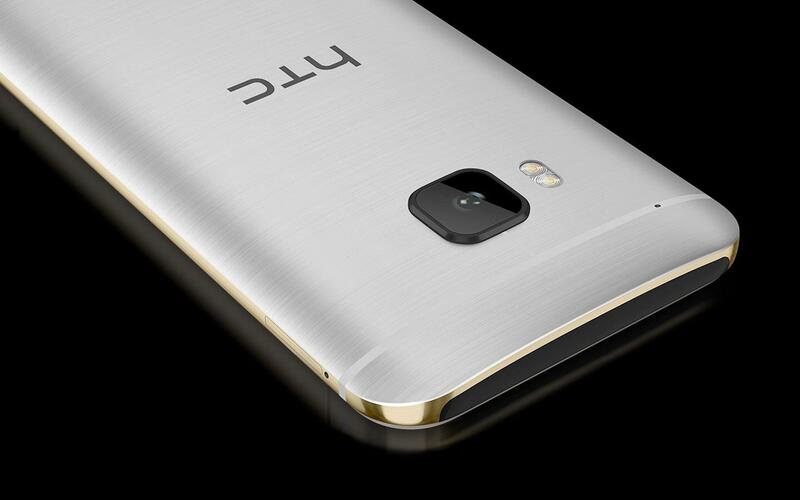 The HTC One M9 features more customisable options than ever. With the built-in HTC Themes app, you can change the look and feel of your phone using your favourite photo or even online image. Control everything from the shape and size of your icons, ring tone and even wallpaper of your phone. A context-based homescreen widget automatically detects your location and provides apps based on a combination of your location as well as use preferences. Get tools and info based on where you are, for personalised solutions. 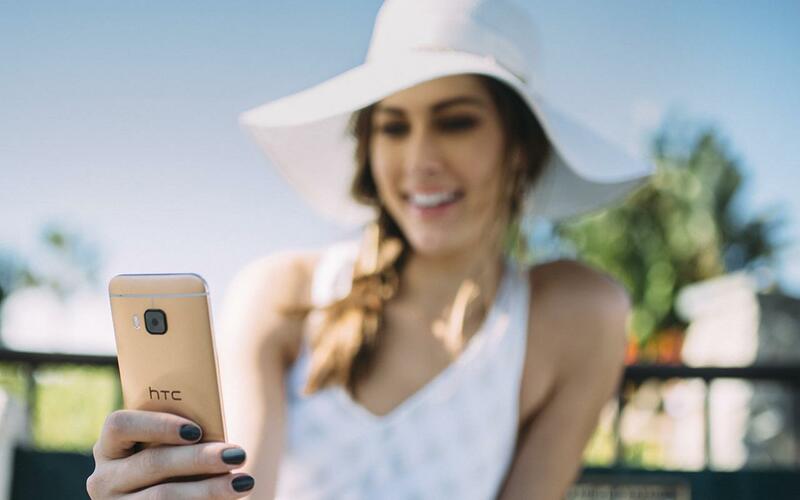 The HTC One M9 keeps you connected wherever you go. 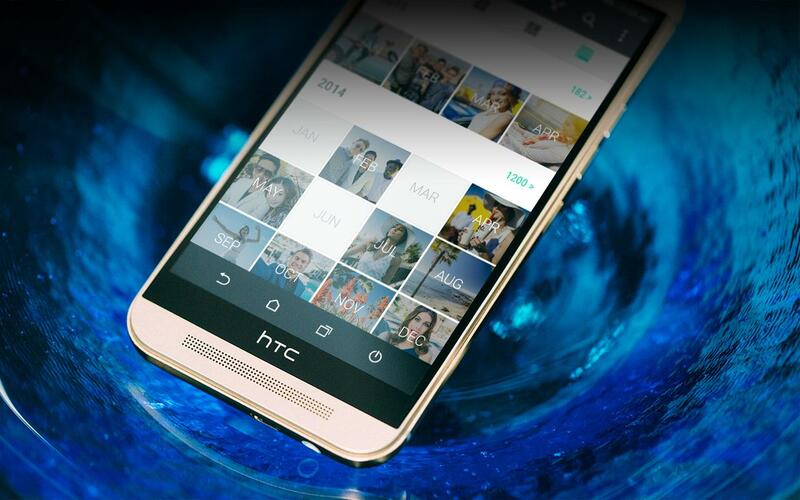 The HTC One M9 features an enhanced BlinkFeed that offers recommendations and links based on your location. You’ll get mealtime specials in your area, wherever you are. 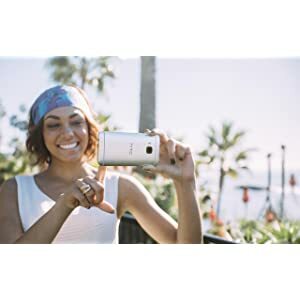 20 MP main camera with an UltraPixel front camera provides photo and imaging control like never before. 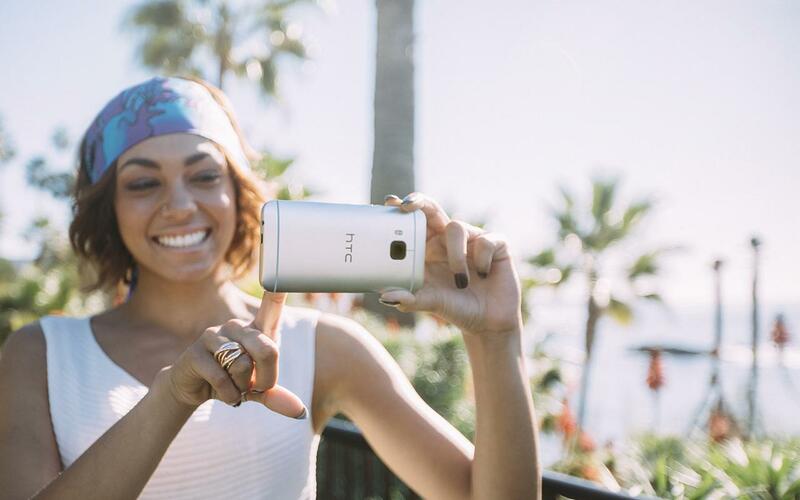 HTC Eye Experience software allows you to create Split Captures, take Voice Selfies, apply Live Makeup and more. Plus, you can combine your photos and videos with your friends for footage from multiple points of view with the Zoe app. 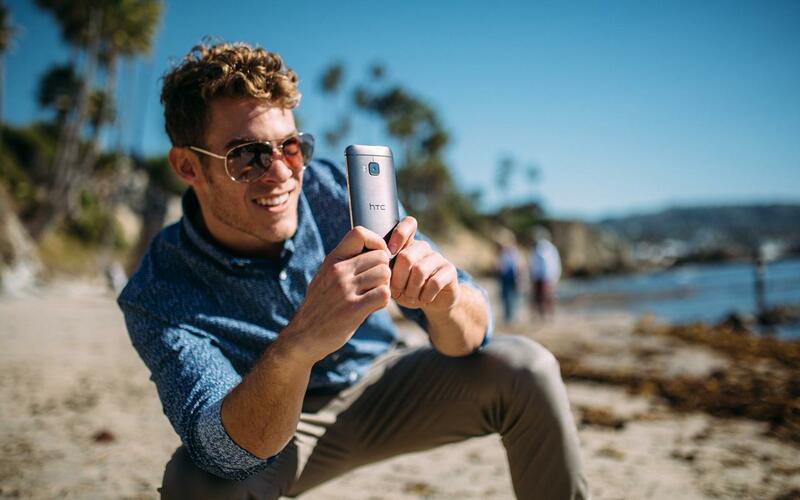 Enjoy incredible images from both sides of the HTC One M9. 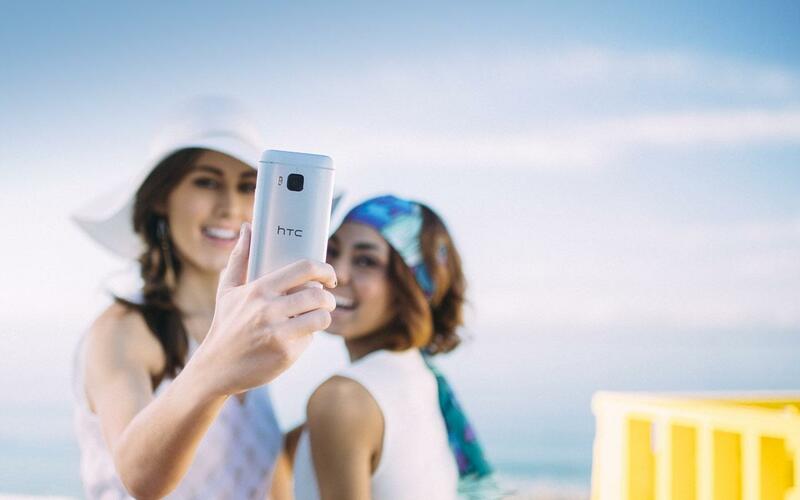 The HTC One M9 has a front-facing camera built with UltraPixel technology to take in more light, for incredibly detailed selfies, both day and night. Its wide-angle lens is designed to capture a larger field of view, so you’ll get all your friends with every shot. 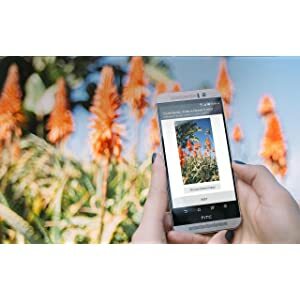 The HTC One M9 features an intuitive One Gallery that groups your photos and videos with easy organisation and search controls. You can search locally stored footage, as well as photos and videos on social media and online sites. 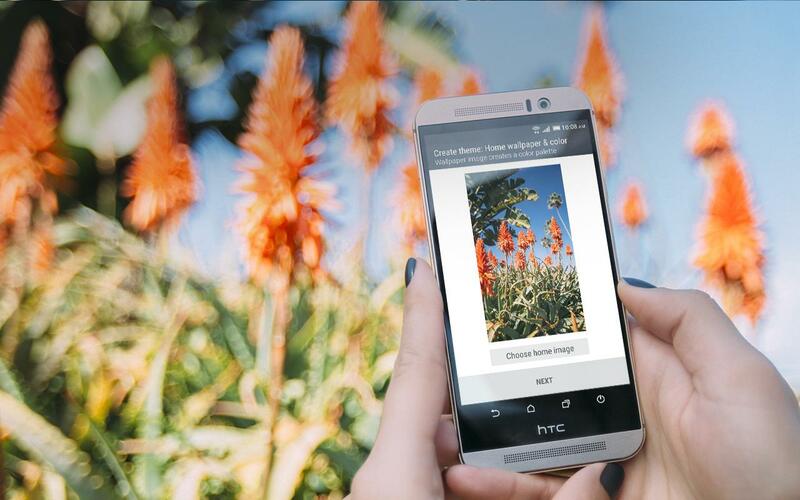 Keep everything just a few clicks away with the HTC One M9’s One Gallery. Partnering with Dolby, the HTC One M9 recreates the 5.1 surround sound effect to deliver true left and right channel sound for a cinematic experience. HTC BoomSound with Dolby Audio provides optimised sound, even from multi-channel online sources. Available both on BoomSound audio and headphone modes. 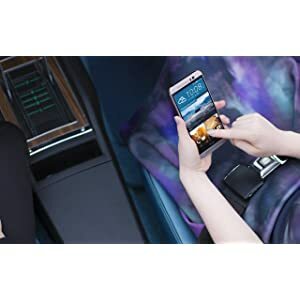 HTC Connect allows you to stream any music or video from the HTC One M9 to compatible home stereo devices, simply by swiping your home screen with three fingers. 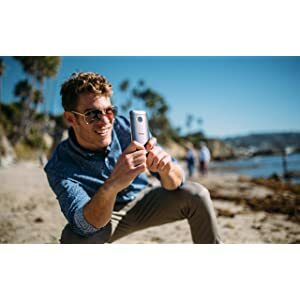 You can even stream different music to multiple speakers at the same time, for the ultimate handheld all-metal remote control. 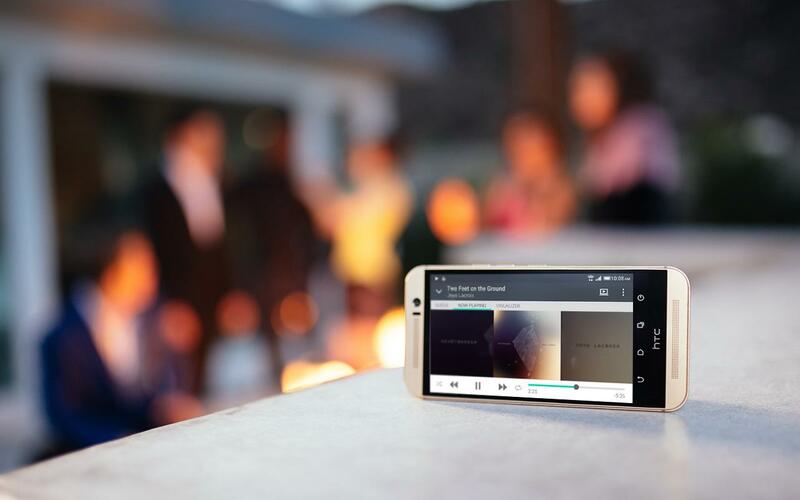 The HTC One M9 provides 24-bit support, so you can enjoy rich, authentic music that even surpasses CD quality. BoomSound audio and headphone modes; your films and games have never sounded better. 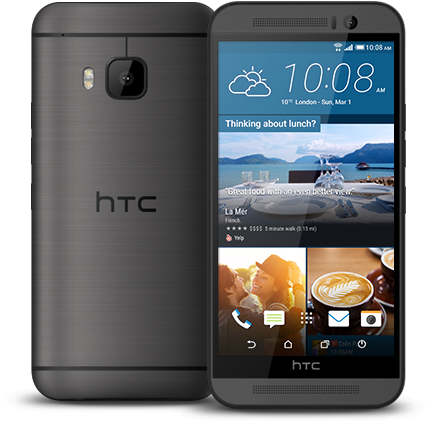 Tell us what you think about HTC One M9, Gunmetal Grey 32GB (AT&T), share your opinion with other people. 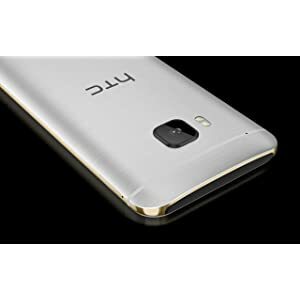 Please make sure that your review focus on HTC One M9, Gunmetal Grey 32GB (AT&T). All the reviews are moderated and will be reviewed within two business days. Inappropriate reviews will not be posted.